This website provide great platform for any talent persons who has some skills in any fields. Simply anyone can update their ideas, information and also write any news etc. Using this site is free of cost, and all news/information publish without any changes. You could send any article both Nepali or in English as well. Also you could publish anything you have to sell, rent or want to buy secondhand things etc. 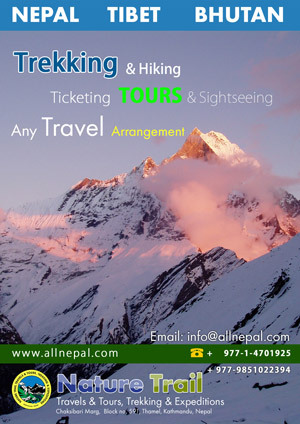 There is no cost and condition and not necessary that you are living Nepal or abroad. You could post your things/information at anytime. You could send your all information by email and after your certain contribution of information or articles, we will give you admin login details for direct post. Write us if you have any unique product, information, or things that you like share with locals. We appreciate all the time!